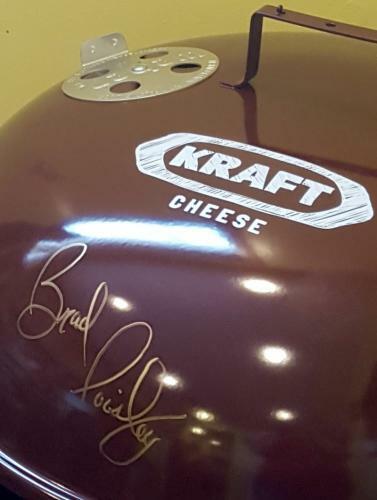 Win a Brad Paisley Signed Weber Grill! To celebrate the relaunch of Brad's new website and our all new fan club, we wanted to announce the "Worlds Easiest Contest." If you're not a member of the Fan Club click here to join and you'll be entered to win. Get registered today and you might win a Weber BBQ Grill from the Brad Paisley / Kraft Country Nation Tour signed by Brad! The contest will close at midnight on July 31, 2015. The winner will be posted on the website at noon on August 1, 2015.